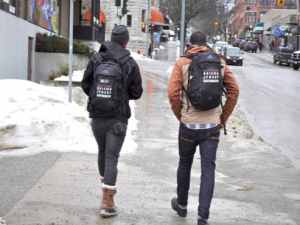 This program began in October 2016 as a way to provide a caring, comprehensive, and direct response to the immediate and longer-term needs of Nelson’s growing ‘street culture’ population. Services are offered throughout the year from Monday to Friday during daytime hours. We believe that all individuals who rely on a community’s ‘street culture’ to live and/or survive are valued community members and have the right to receive support and access stabilization services in a manner that respects their dignity, their strengths, and their right to choose. 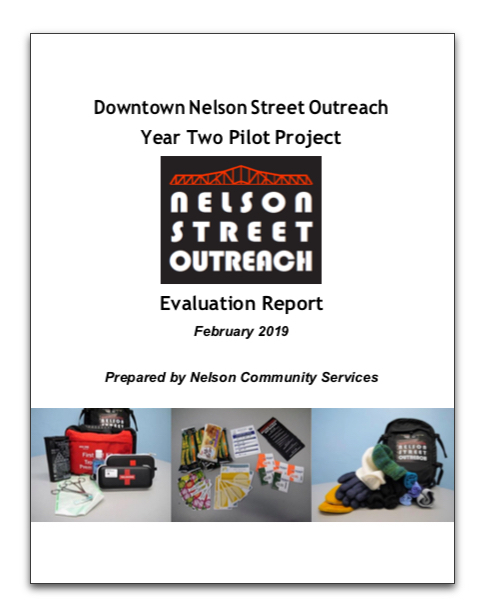 To work in collaboration with relevant service providers to identify members of Nelson’s ‘street culture’ population, assess their immediate and long-term needs for health, safety, and basic needs, and offer a range of supports and services designed to meet these needs. To support downtown business owners and the general public in their increased understanding, tolerance, and acceptance of the challenges of the ‘street culture’ population and to foster a culture of mutual respect. This program currently relies solely on grants and donations from our community. then please consider making a donation. All donations over $20 are tax receipt-able. Here is an opportunity to support this program. 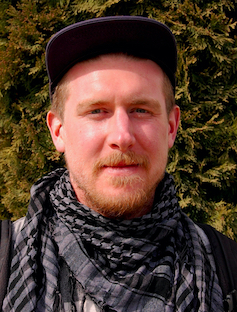 Our team is made up of two street outreach workers, two peer support volunteers, and a program manager. Nursing students from Selkirk College accompany us on the streets. Jeremy has been with NCS since 2016. background in community support work. 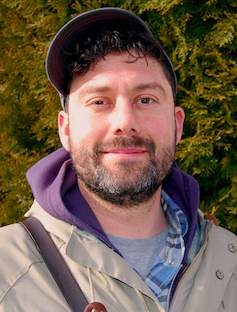 Ryall has been with NCS since 2016. BA (Philosophy), Graduate Diploma in Environmental Education and Communication.